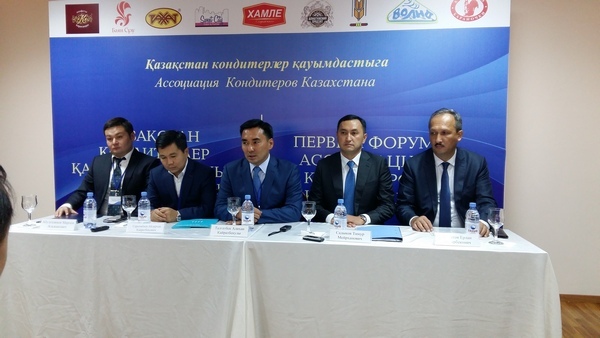 On August 18 in the conference hall of Rakhat JSC was held the First Forum of Confectioners of Kazakhstan. For the first time domestic confectioners discussed the development of the confectionery industry in the republic. 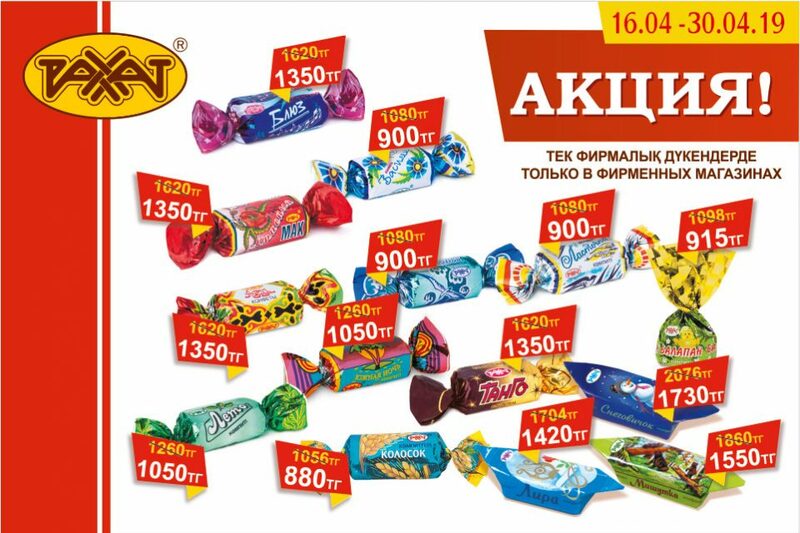 Leading confectionary companies – Rakhat JSC, Bayan Sulu JSC, Hamle JSC, Konfety Karagandy JSC etc. took part in the forum. Kazakhstan businessmen discussed common industry problems, issues of increasing export and import substitution of confectionery in the domestic market, and the theme of resolving dispute issue on the use of trademarks was also touched upon. 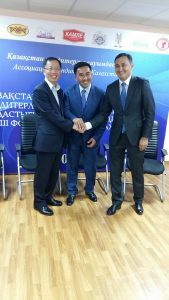 “At the Association’s site, we will be able to discuss our common problems, jointly solve issues that are difficult to solve alone, we will work out a unified opinion from the industry and submit our projects and proposals to state executive bodies,” said Zauresh Toleubaeva, Director for Economics and Finance of Rakhat JSC. 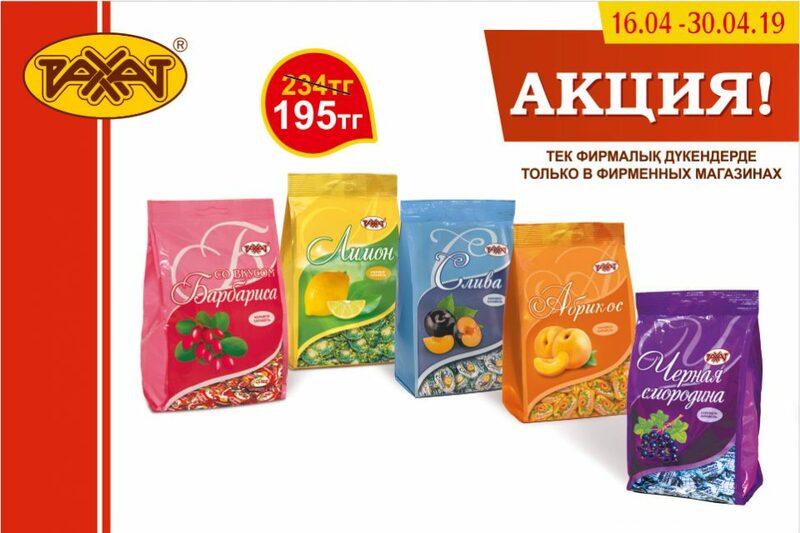 In Kazakhstan, the average production of confectionery products is 180 thousand tons, of which just over 30% is exported. Domestic production is 183 thousand tons, 85% of which are produced by four large companies. The unconditional leader Rakhat JSC – production of 80 thousand tons, Bayan-Sulu JSC – 47 thousand tons, Almaty product LLP – 16 thousand tons and Hamle – 13 thousand tons – total 156 thousand tons are produced by four major players. According to data for 2016, the market capacity is 227 thousand tons, domestic production – 183 thousand tons, import – 112,8 thousand tons, export – 68,8 thousand tons. 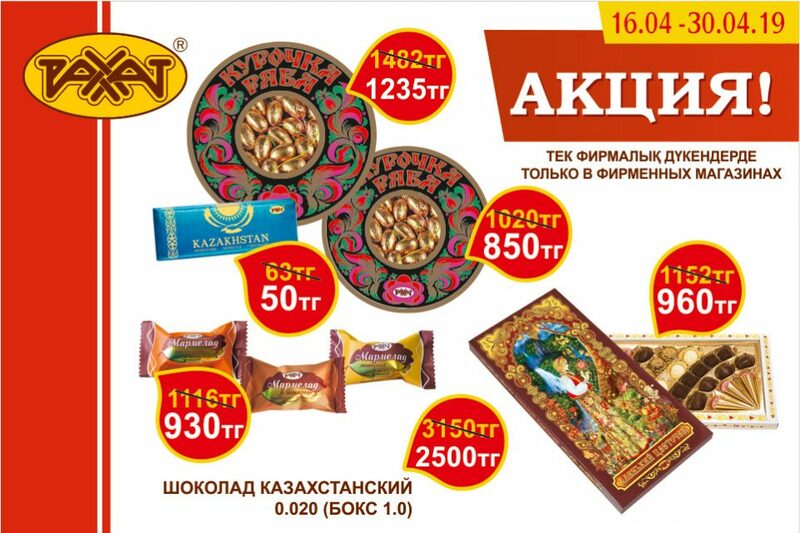 “The main problems of the industry are a low workload of production 60%, a significant share of imports – about 50%, a shortage of qualified personnel, a competition with large foreign holdings, lack of access to financing with long terms” – noted the president of the Confectioners Association of Kazakhstan, Alikhan Talgatbek. – “We would like to address the Ministry of National Economy with the question of including the confectionery industry in art. 267 of the Tax Code – this will allow enterprises to save money and send them to investment, equipment. It is necessary to provide the enterprises of the confectionery industry with credit resources with long term repayment and low interest rates in the framework of state programs implemented through the Development Bank of Kazakhstan and the Damu Fund, as well as to maintain state subsidies under the program “Business Road Map” (Dorozhanya karta Biznesa), – continued the Head of the Association. 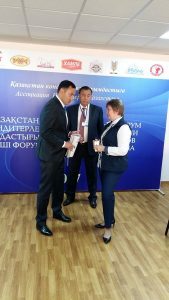 The forum participants touched on the theme of changes in industry technical control and technical regulations within the framework of the Eurasian Union.